It's been a while since we made the last blog post, but we were focused on several developments and participation in various events so far. 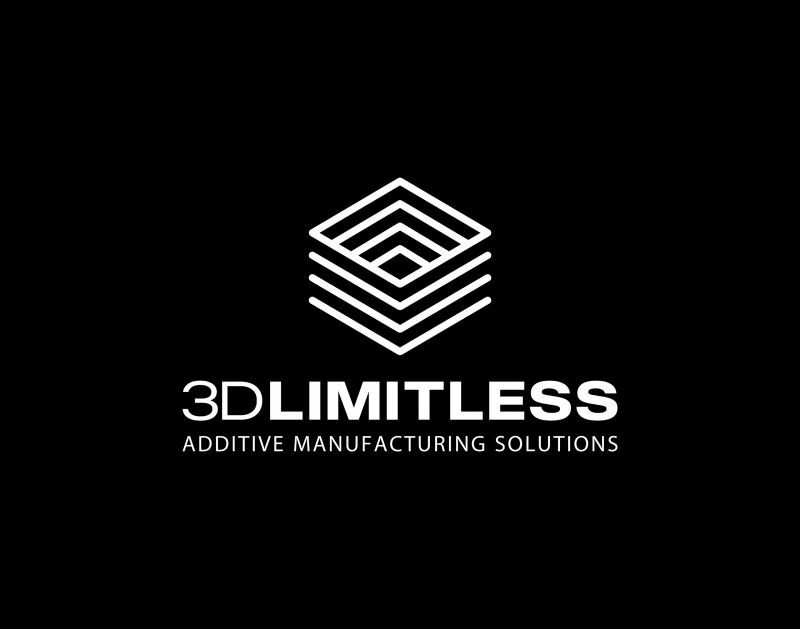 In 3DLimitLess, as happens in any modern company, we need to evolve to the needs of the market, the evolution of technology and customer's demand. We will change our corporate image in the coming weeks, to better match what our clients expect from us, more professional orientation, better international projection. 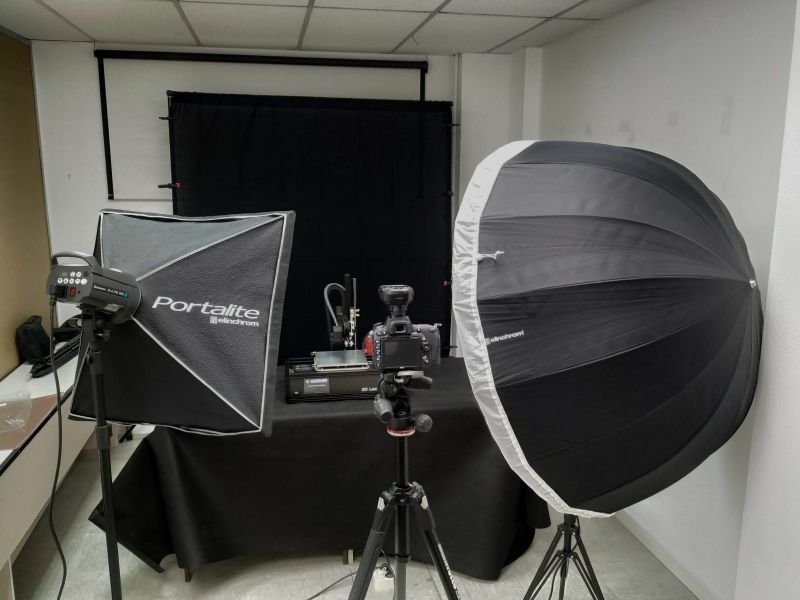 We also have changes in our portfolio of products and services, including the new ILC v2 printer presentation, which is already being used by a select group of beta testers. In short time, we will also completely renew our website. 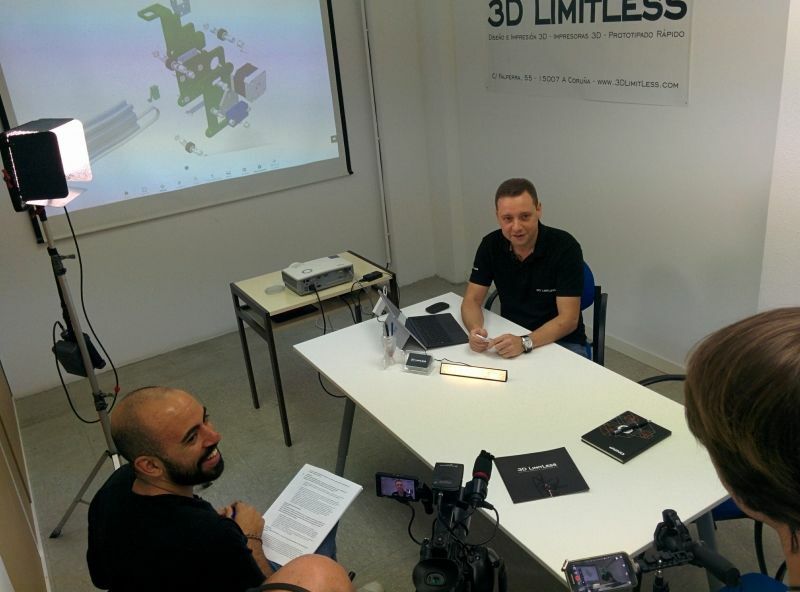 It will be a new corporate website, where content and resources will be more easily accessible, better adapted to mobile browsers (although the current website is already totally "Responsive"), and where to show what we do and how we can help companies to enter the world of additive manufacturing and give them complete solutions. 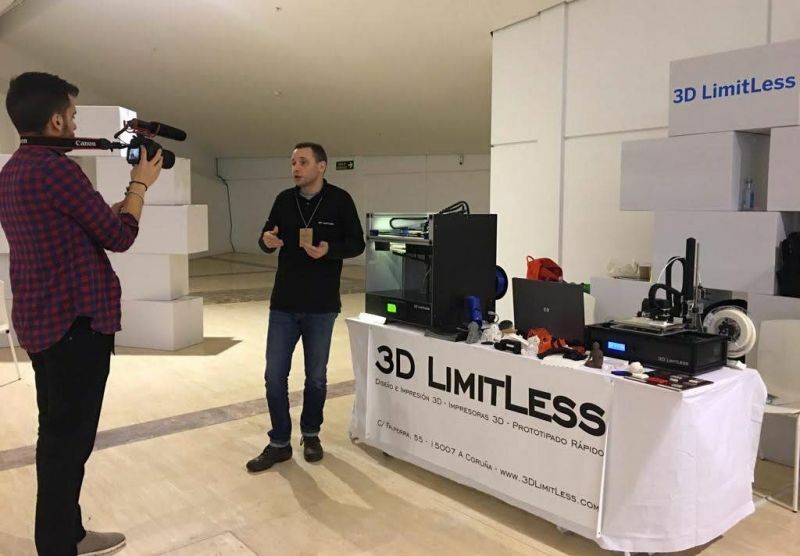 We are also involved with different projects of custom 3D printers for international clients, also offering this possibility to companies that are interested in their own development tailored to their needs, both hardware and software. For the rest, we will remain the same, with our philosophy of continuous R + D + i, the commitment to the additive sector and quality as a leitmotiv in everything we do. Future car parts could look pretty freaky. Software-developed designs will be lighter and stronger, though. For Spanish Islands and Europe, see the shopping cart. Real 3D print test on each machine.